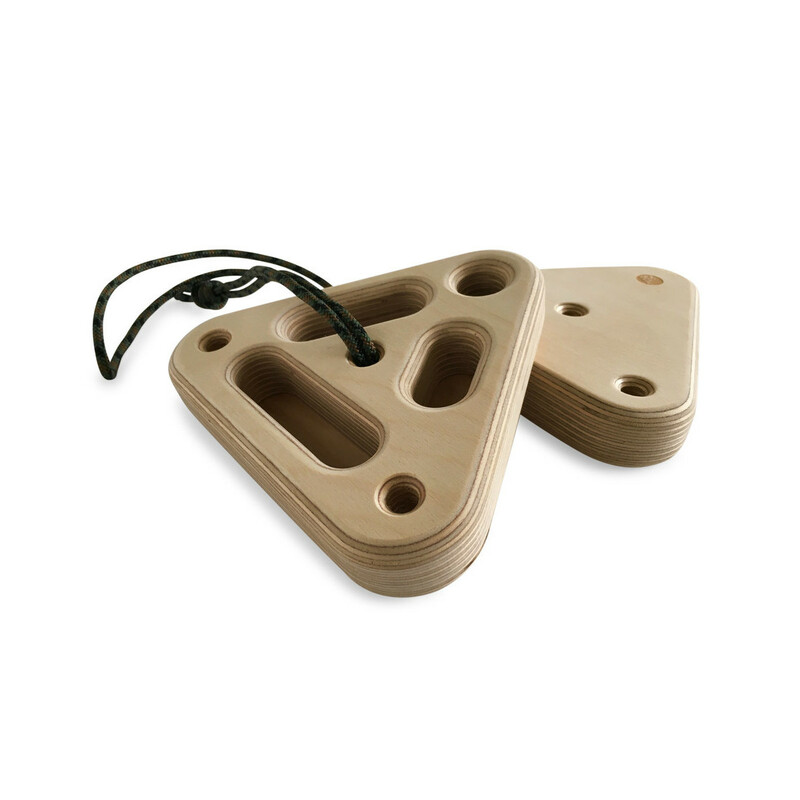 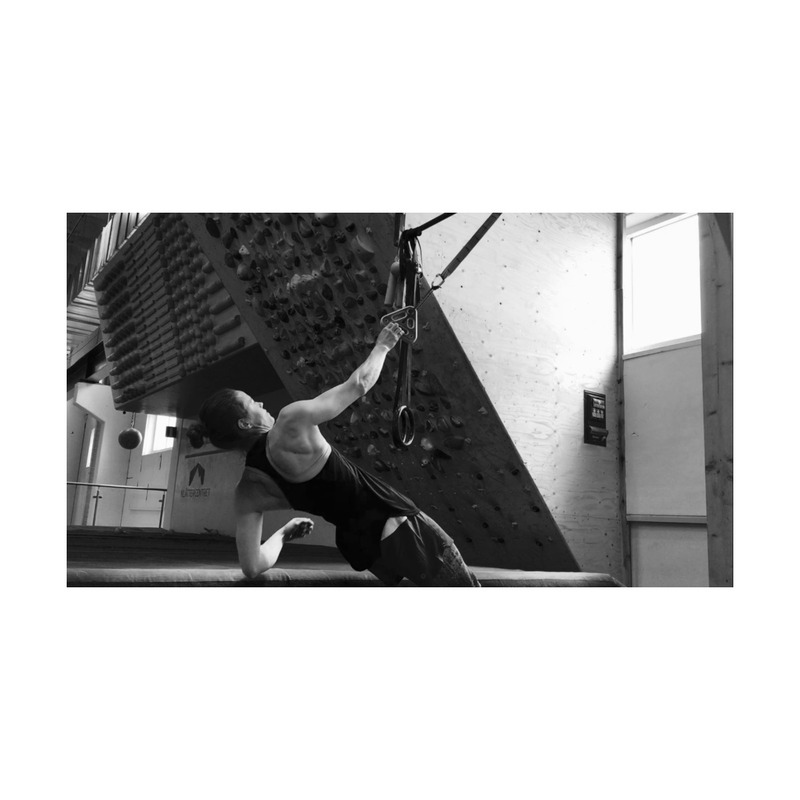 With The Triangle, you can train finger strength in a safe controlled manner and measure it easily. 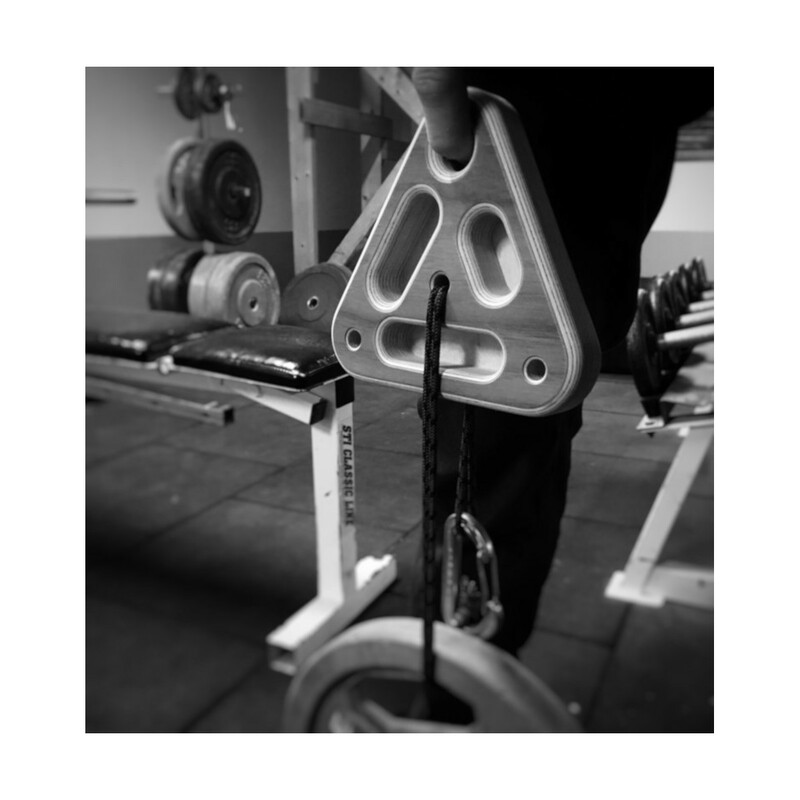 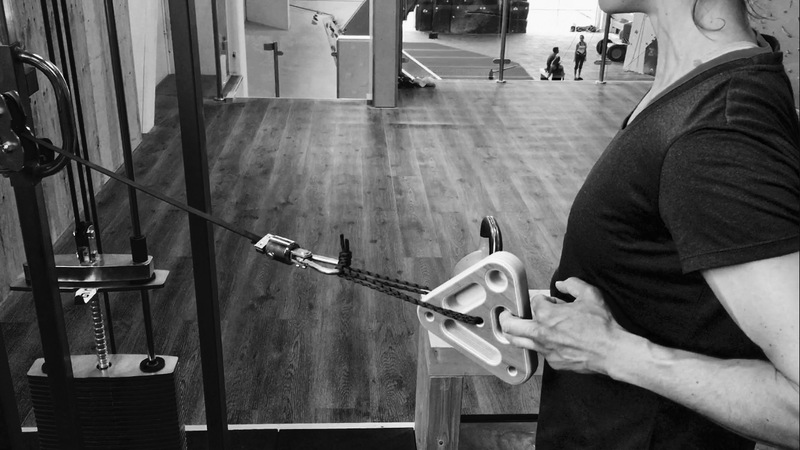 The Triangle is a great tool for rehab because you can train finger strength lower than body weight and it can be connected to different weight systems like a cable pull machine, resistance bands, TRX or hang off them with your body weight. 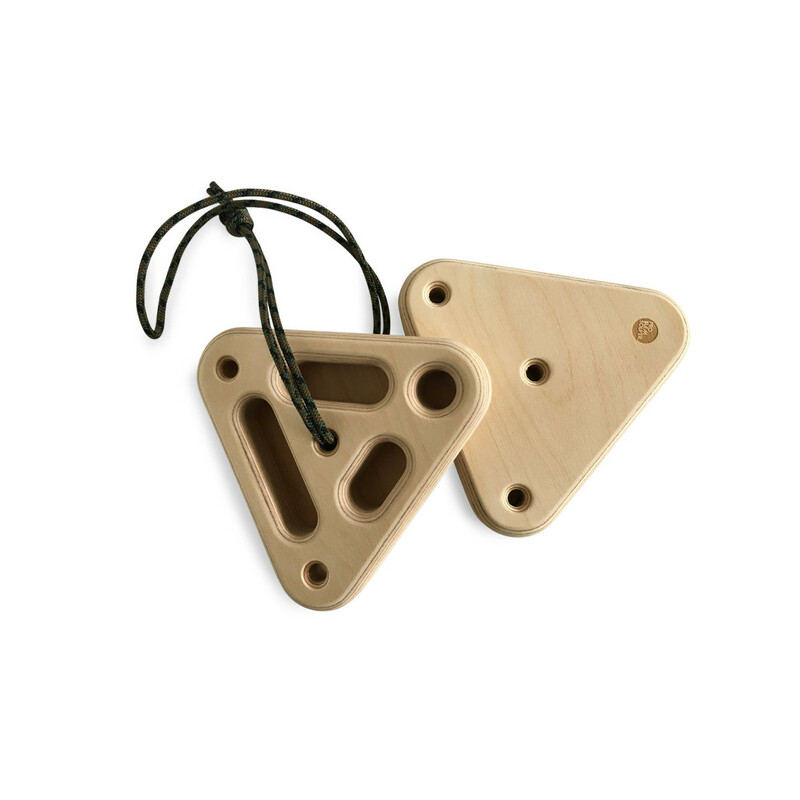 The triangle has four inset holds. 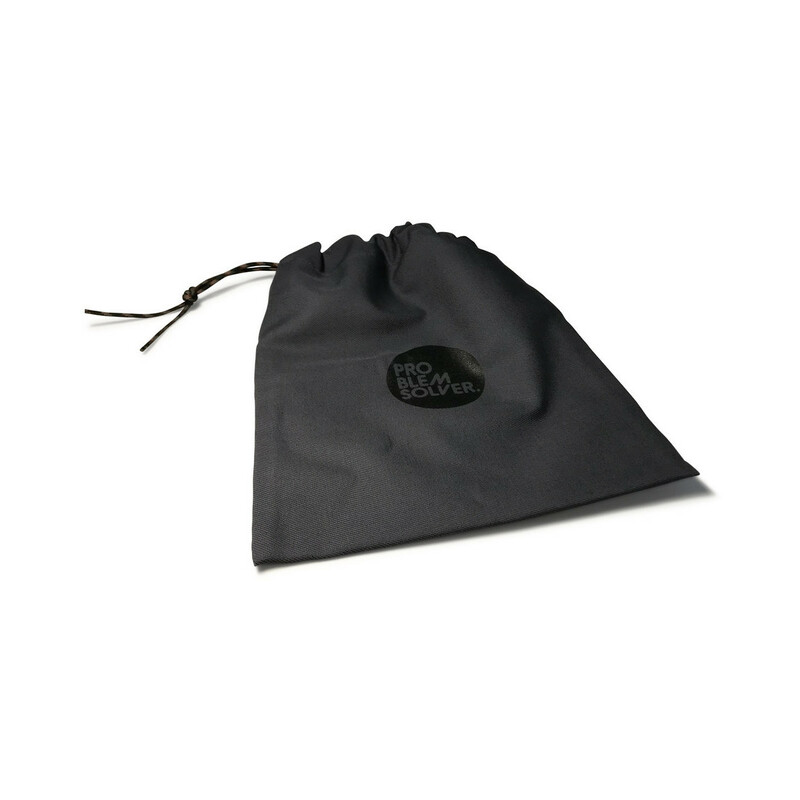 It has a one, two and three finger pocket, it also has a very smooth rounding edge which is great for open hand training.